The vision for this mesmerising collection of buildings and landscape, is to fully revitalise and restore the historic assets to their former glory. 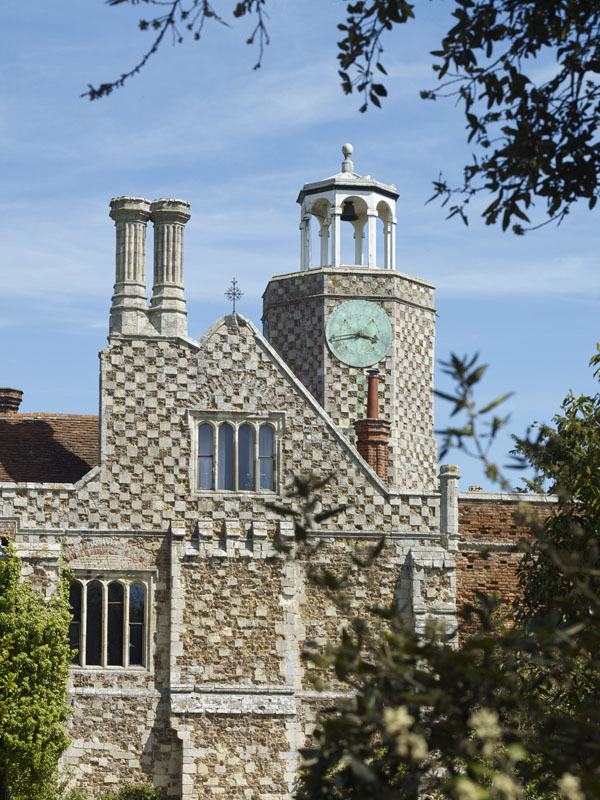 St Osyth Priory is an exceptional collection of heritage assets comprising 16 separate Grade I, II* and II listed buildings set within a Grade II registered historic park and garden. Prior to it being purchased by the Sargeant Family it had gone through a considerable period of neglect and the estate is in dire need of essential works. The Sargeant Family have put a great deal of work into securing the future of the Priory, through sourcing grant funding, achieving planning consents to raise funds for the restoration via Enabling Development and carrying out extensive and ongoing maintenance to manage the heritage assets, in the short term. The vision for this mesmerising collection of buildings and landscape, is to fully revitalise and restore the historic assets to their former glory. By utilising many different options, the estate will have a new long term and viable future that engages with the community and brings new economic prosperity to the local area. 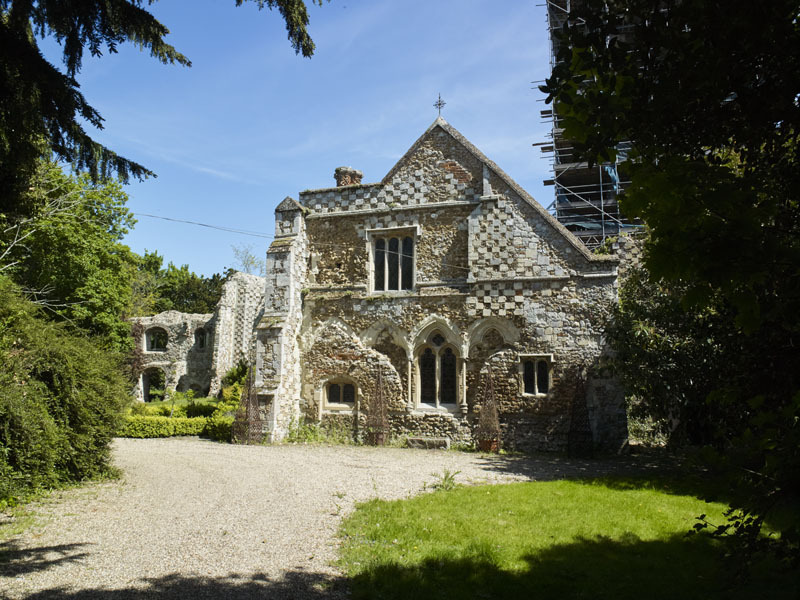 Learn about the St Osyth Priory & Praish Trust. Learn about the unique holiday lets to be created. Learn about the significant public offering on the Estate. Interested in buying one of the new homes on the Estate? Learn about the exclusive weddings and conference venue. Understand how all these elements will come together to save the Priory.